Alejandro Alvarez, 32, of Whittier, Calif., has been missing since Wednesday. A Southern California man is at-large after allegedly attacking his wife with a chainsaw while their children were home, police said. 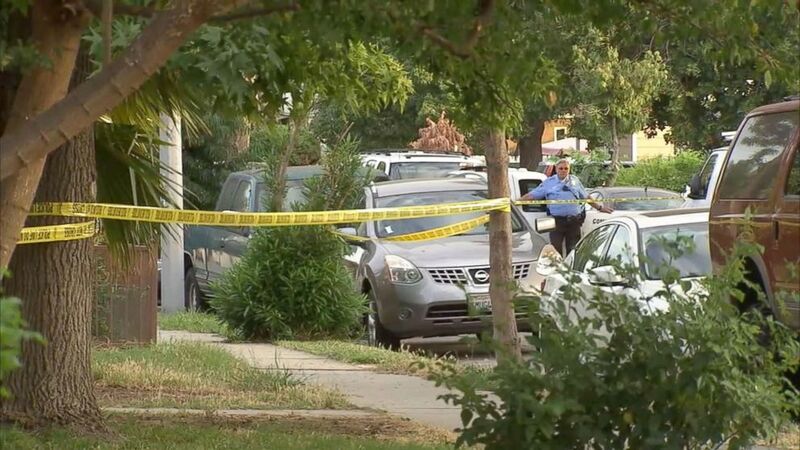 The wife suffered traumatic injuries and underwent surgery, but is expected to survive the Wednesday afternoon attack in Whittier, allegedly carried out by her husband, Alejandro Alvarez, Whittier police spokesman John Scoggins told ABC News on Thursday. 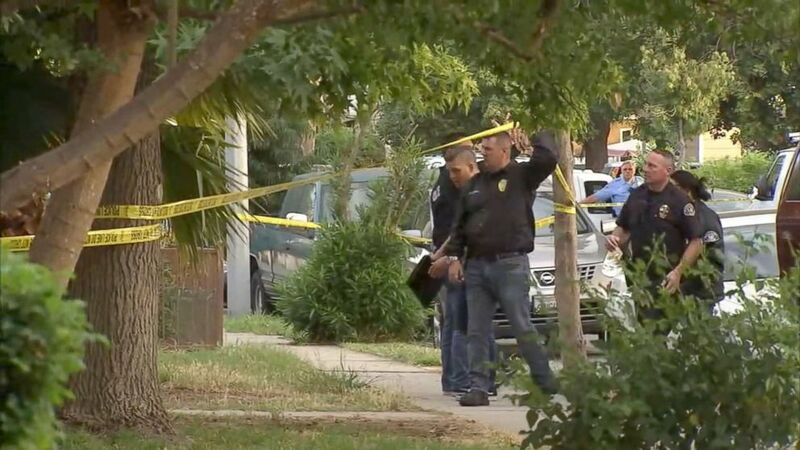 (KABC) Officers responded to the 7700 block of Milton Avenue on reports of a possible attempted murder, July 11, 2018, in Whittier, Calif. The couple's three young children were home at the time, Scoggins said. "We hear[d] a lady scream, 'Help me! Help me! Call 911!'" 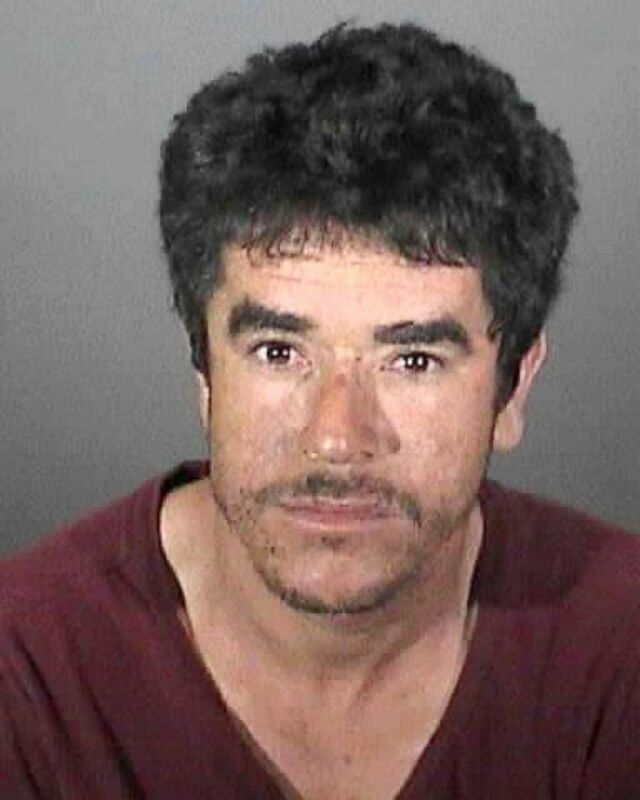 Enrique Avila told ABC station KABC-TV in Los Angeles. "She was going outside and I saw kids with blood and everything." 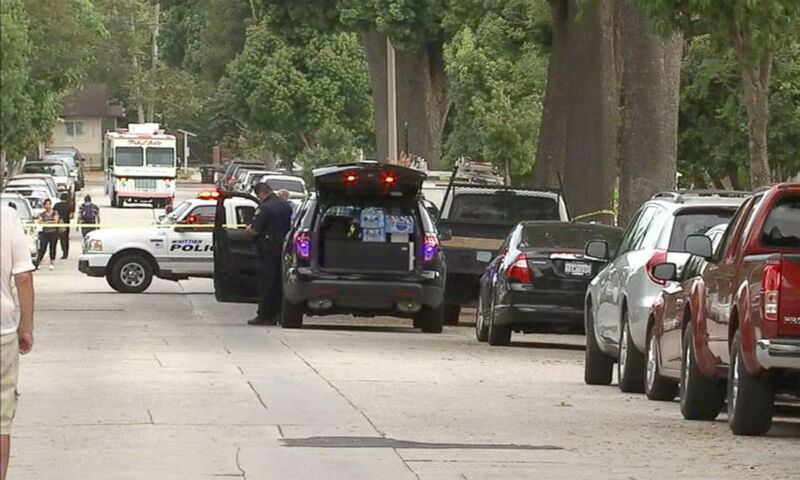 (KABC) Officers responded to reports of a possible attempted murder, July 11, 2018, in Whittier, Calif. The chainsaw was recovered, police said. The motive is not clear but is part of the investigation, Scoggins said. (Whittier Police Department) An undated photo of 32-year-old Alejandro Alvarez of Whittier, Calif., wanted in an alleged chainsaw attack. Alvarez, 32, is at-large and considered armed and dangerous, Scoggins said. Alvarez is believed to be driving a stolen blue/tan 2004 Mercury Mountaineer SUV with California license plate 8ABD233, police said. Anyone who sees Alvarez is urged not to approach him and to call 911, Scoggins said. Anyone with information about this case is asked to call the Whittier Police Department at 562 567-9299.